Tremendous amounts of research and innovation has resulted in emerging techniques in orthopedics involving biologic treatments with growth factors and stem cells. 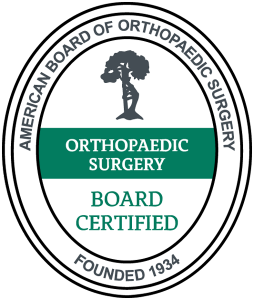 Our team of surgeons is specialty trained in the ever advancing field of regenerative medicine. 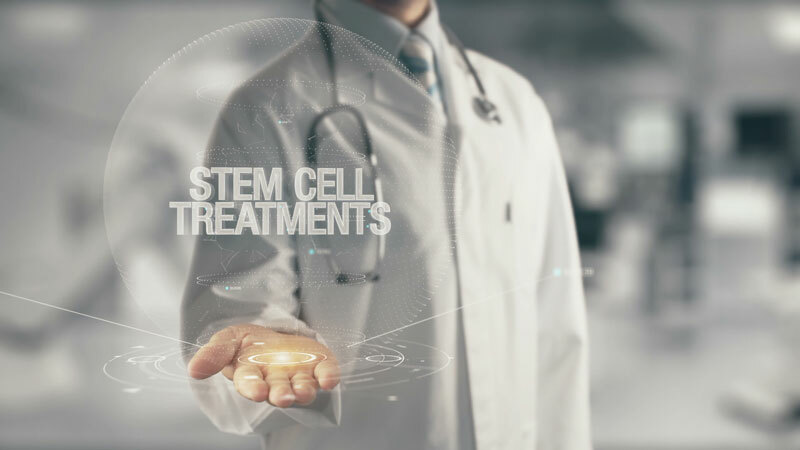 From your own stem cells, to platelet-rich plasma (PRP), amniotic fluid injections, or viscosupplementation treatments; our surgeons will effectively explain and perform any indicated treatments.